﻿ AECall encrypt phone call. Encrypt analog voice directly. Secure GSM/APP voice call privacy. 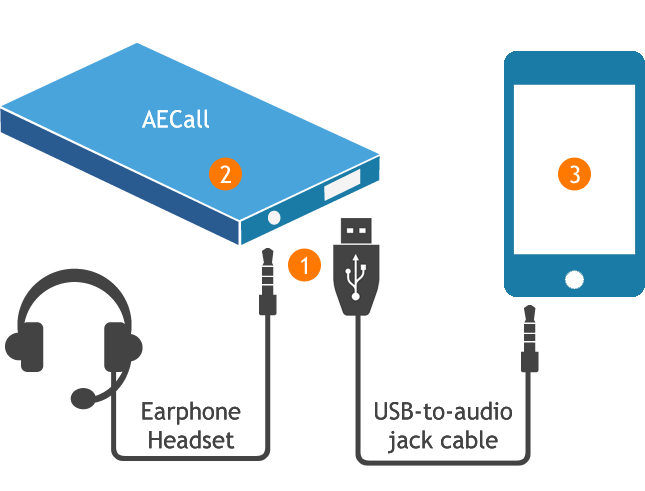 AECall is a headset dongle. 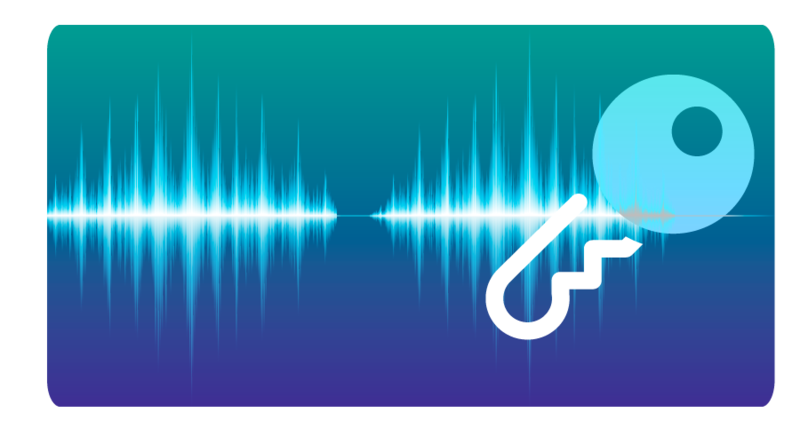 Provide real-time end-to-end voice encryption. Plug-and-Play. Secure and user friendly. Protect cell phone call and APP voice call !! Encrypting voice of mobile calls (GSM, CDMA, LTE, APP ... calls) directly. Encrypt voice contents before sending into cell phone. 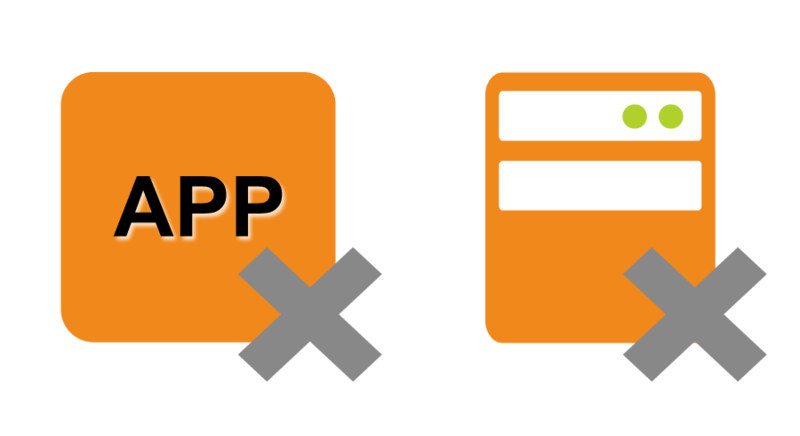 Prevent intercept at phone, base station and Telecom server site. Analog encryption guard against crack and hack. Secure your voice contents extremely. AECall doesn’t need internet connection. AECall communicate through voice channel. Won’t save or transfer log/key by 3rd party. Less exposure and higher security. Provide unlimited encrypted phone call minutes. No licenese limitation. Secure phone call forever. AECall will automatically authenticate each other. Agile, Secure and Intelligent! Please contact mail@hyperencrypt.com for assistance. We will provide the prompt service to you.